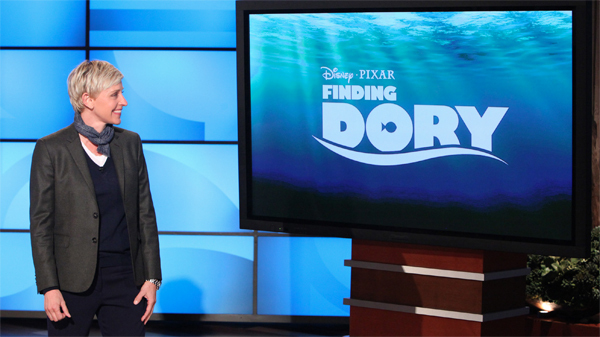 LOS ANGELES – Ellen DeGeneres is going fishing again with a sequel to the animated blockbuster "Finding Nemo." Disney and its Pixar Animation unit announced Tuesday that DeGeneres will reprise her "Nemo" voice role for "Finding Dory." The sequel is due out Nov. 25, 2015, and will be directed by Andrew Stanton, who also made "Finding Nemo." "I have waited for this day for a long, long, long, long, long, long time," DeGeneres said. "I'm not mad it took this long. I know the people at Pixar were busy creating `Toy Story 16.' But the time they took was worth it. The script is fantastic. And it has everything I loved about the first one: It's got a lot of heart, it's really funny, and the best part is -- it's got a lot more Dory." The new film picks up about a year after the action of "Finding Nemo," with DeGeneres' forgetful fish Dory on her own adventure to reunite with loved ones. According to Disney, the film will feature new characters along with familiar ones, including Nemo and his dad, Marlin, who was voiced by Albert Brooks. There's no word yet from Disney on whether Brooks will reprise his voice role. 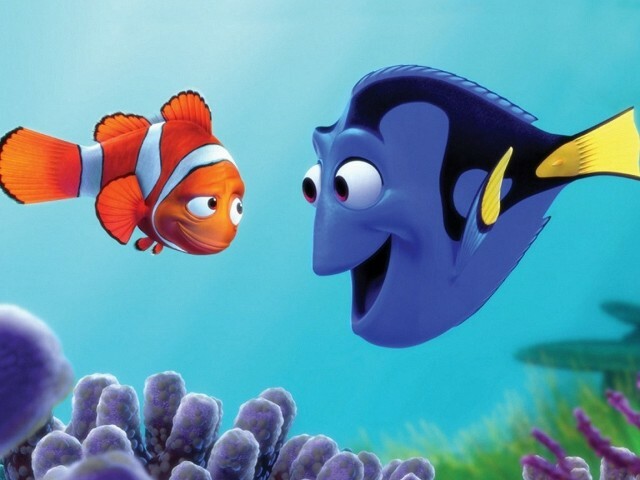 "Finding Nemo" was released in 2003 and took in $921 million worldwide. The movie was the first Pixar production to win the Academy Award for best animated feature after the category was added in 2001. Pixar films have gone on to dominate, winning the Oscar seven years out of 12.